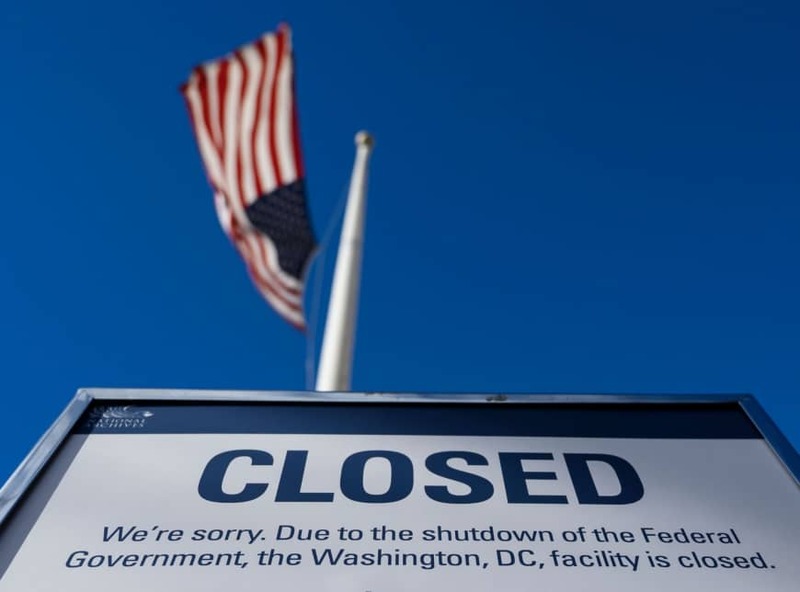 The five-week government shutdown subtracted $11 billion from the U.S. economy, about twice the amount President Donald Trump sought to fund a border wall, an independent congressional body said Monday. However, all but $3 billion, or 0.02 percent of Gross Domestic Product, will eventually be recovered as the government resumes operations, the non-partisan Congressional Budget Office said in a report. Growth in subsequent quarters this year should see a small, temporary bounce, compensating for the losses in the final quarter of 2018 and the start of 2019, the report said. Airports in Miami and New York operated at reduced capacity causing some flights to be grounded due shortages of air traffic controllers and transportation safety agents, bringing home the direct threat to normal commerce as the shutdown dragged on. Funding for the government is due to run out by mid-February and Trump told The Wall Street Journal on Sunday the odds were below 50 percent that lawmakers would reach a deal on border security he would find acceptable.